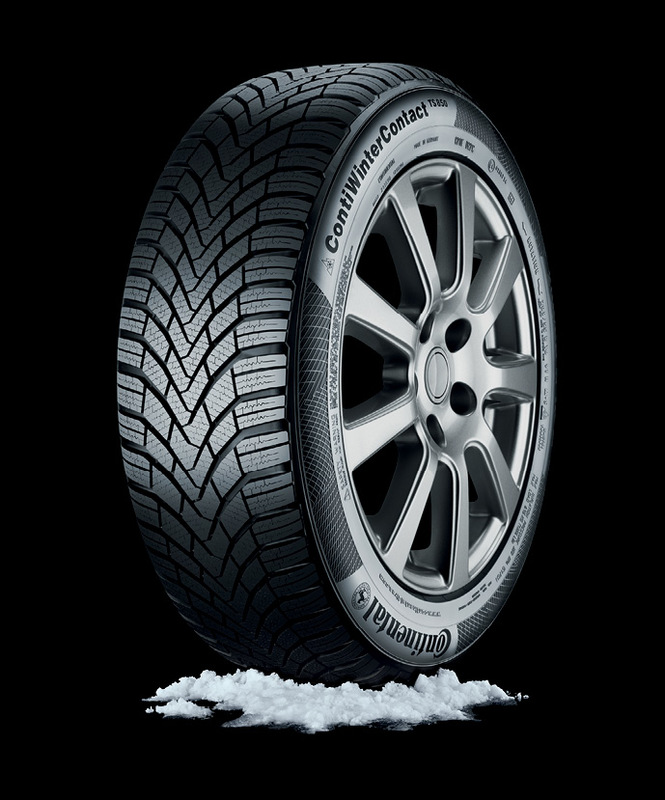 Which?, the consumer champion, has awarded Best Buy status to the ContiWinterContact TS850 in two popular tyre sizes. The Which? Best Buy endorsements reveal the must-have tyres across popular sizes. The awards highlight exceptional performance with an overall ranking and are seen as an important indicator for consumers looking to choose the best product available. The ContiWinterContact TS850 has a wealth of innovative technical features which lead to this exceptional performance. The tyre offers motorists even better grip on wintry roads, as well as shorter braking distances in the wet, extended mileage and a further reduction on rolling resistance over its predecessor.